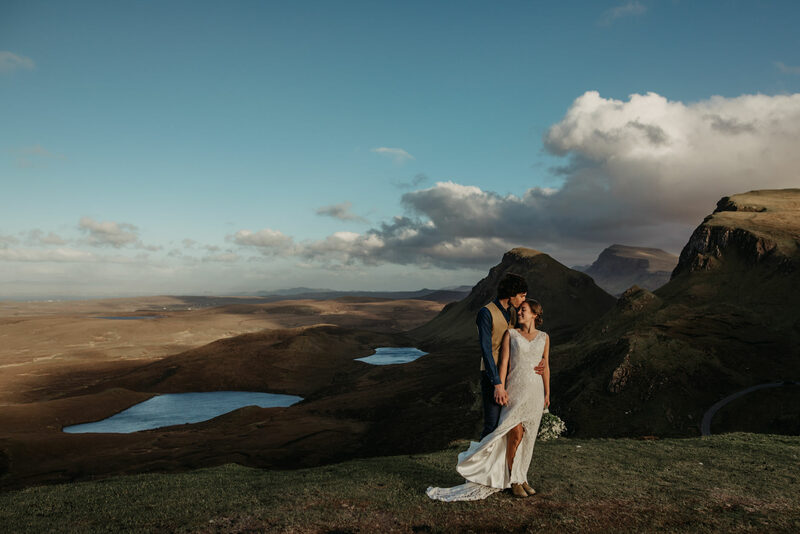 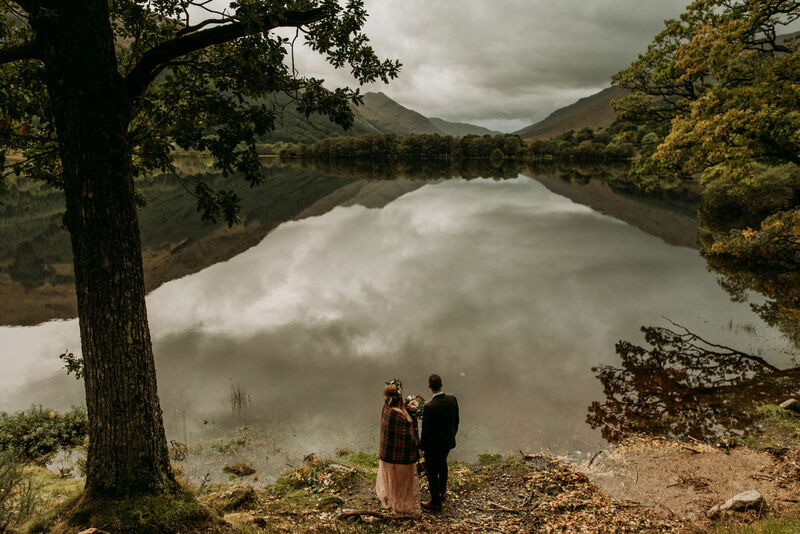 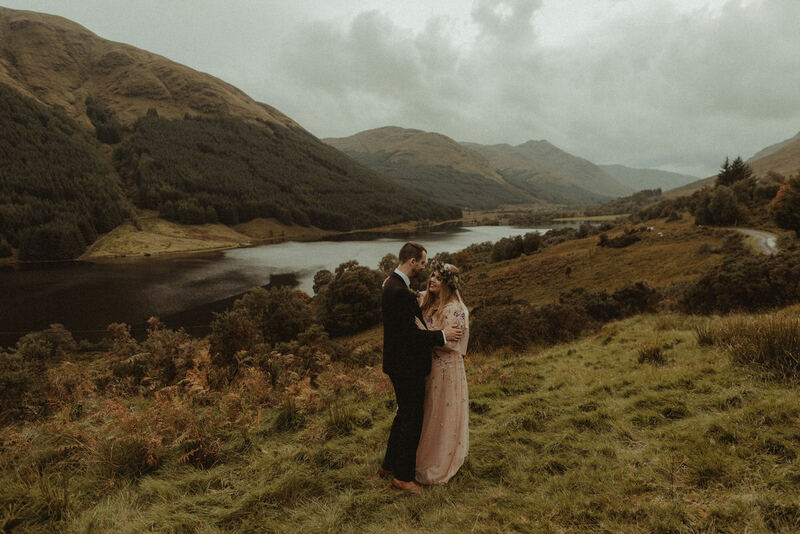 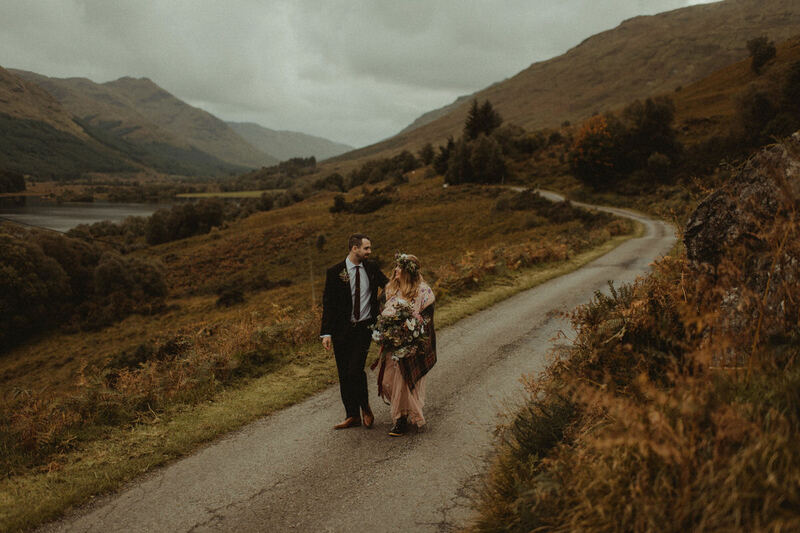 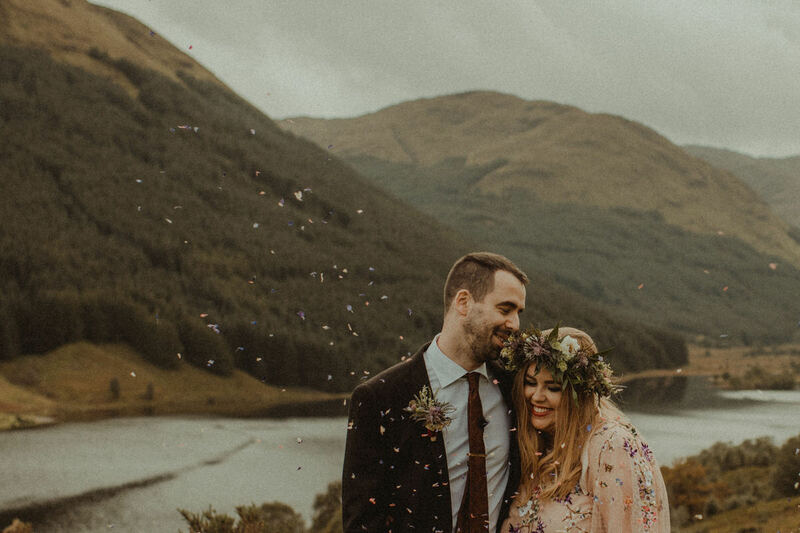 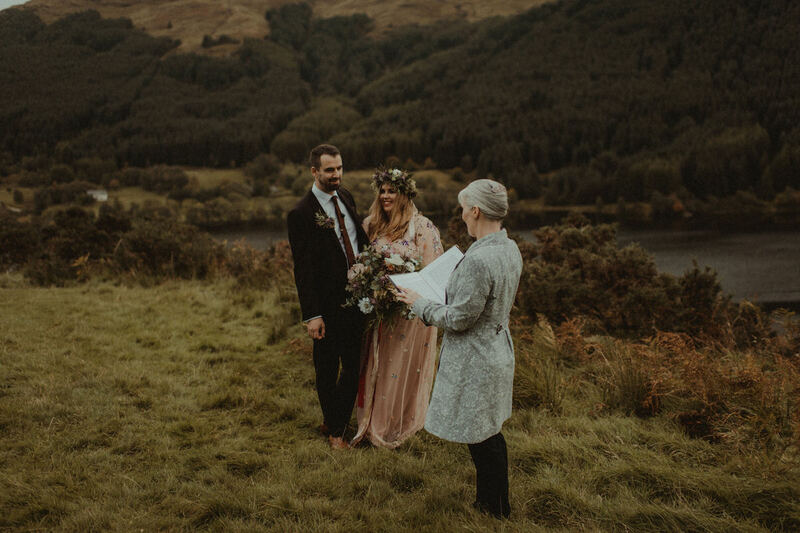 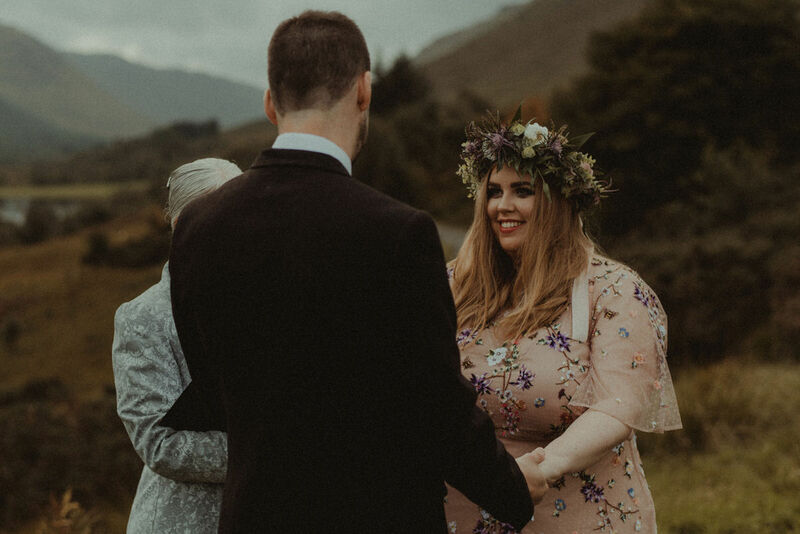 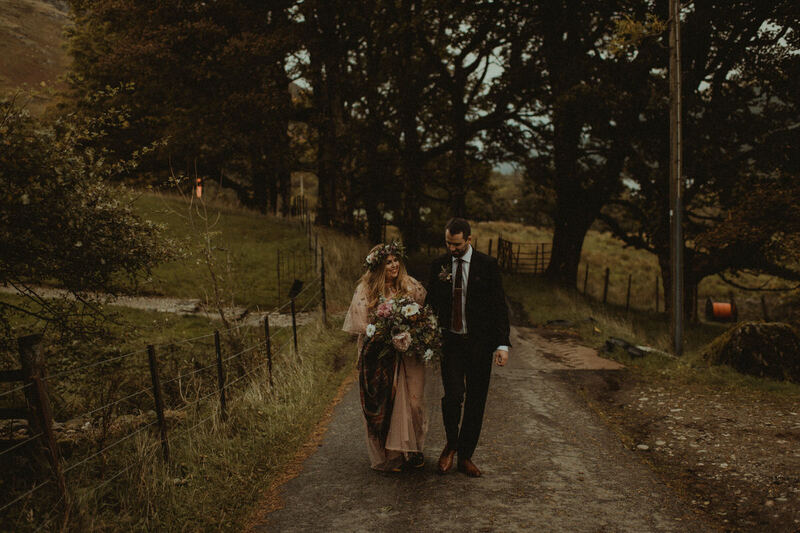 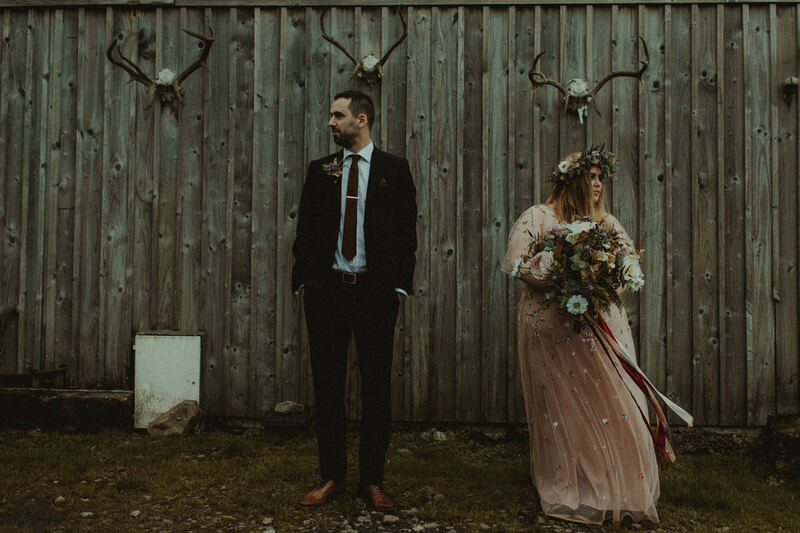 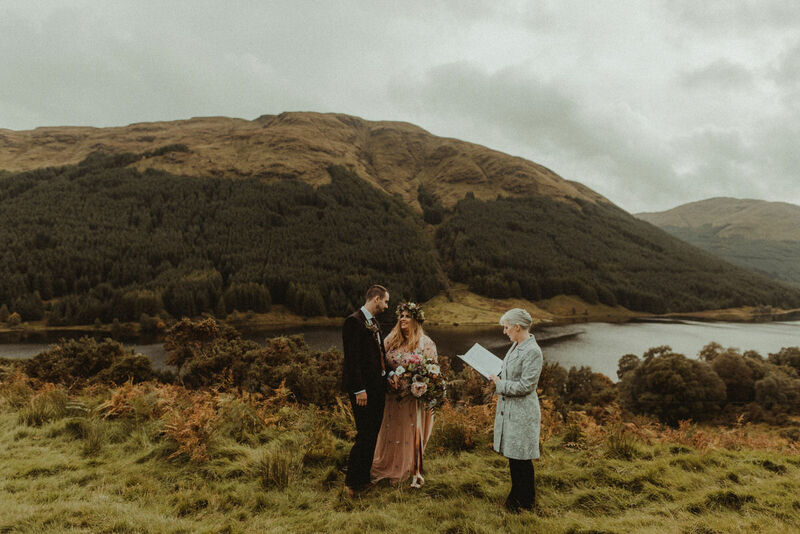 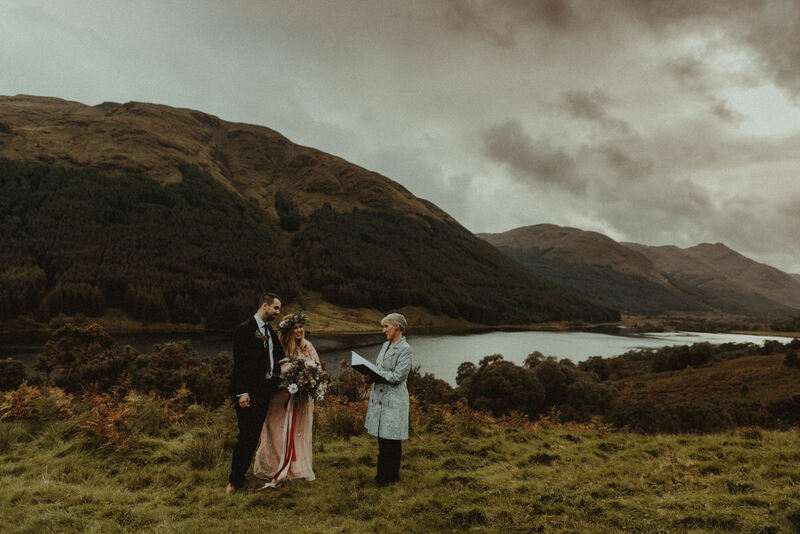 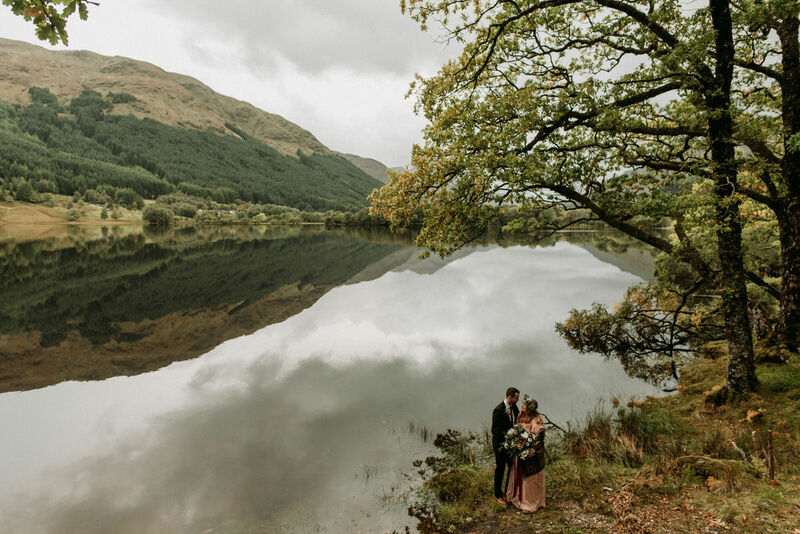 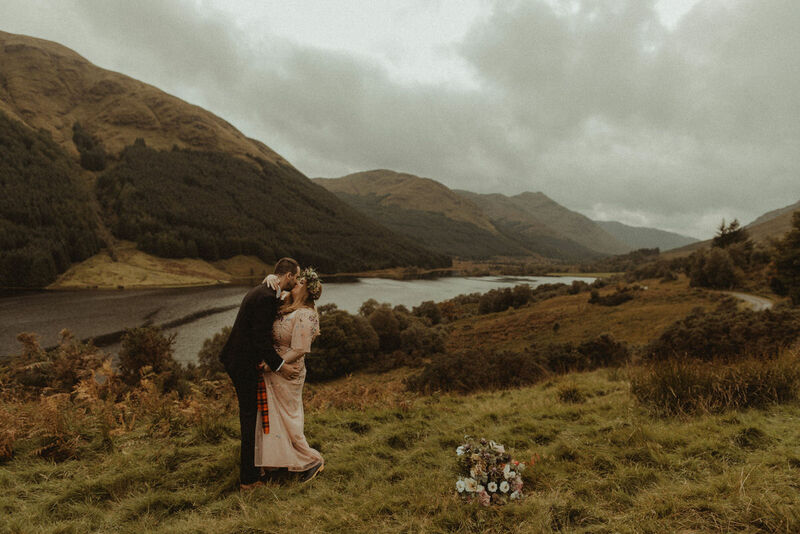 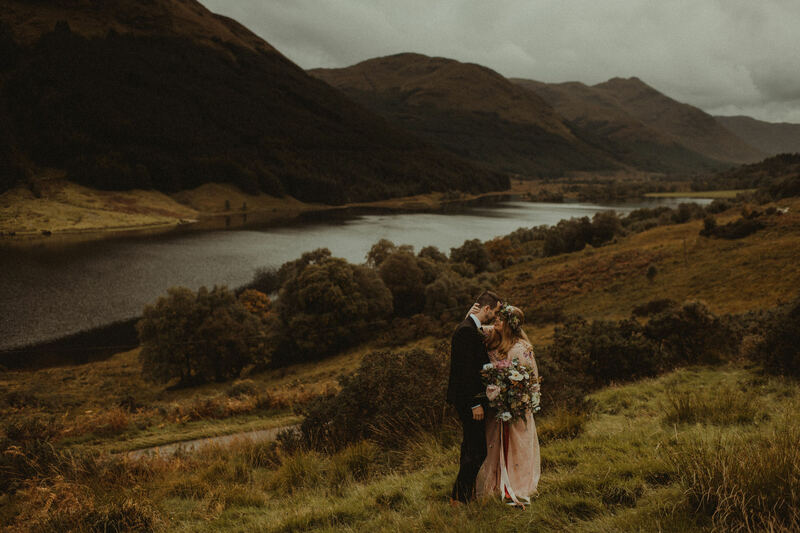 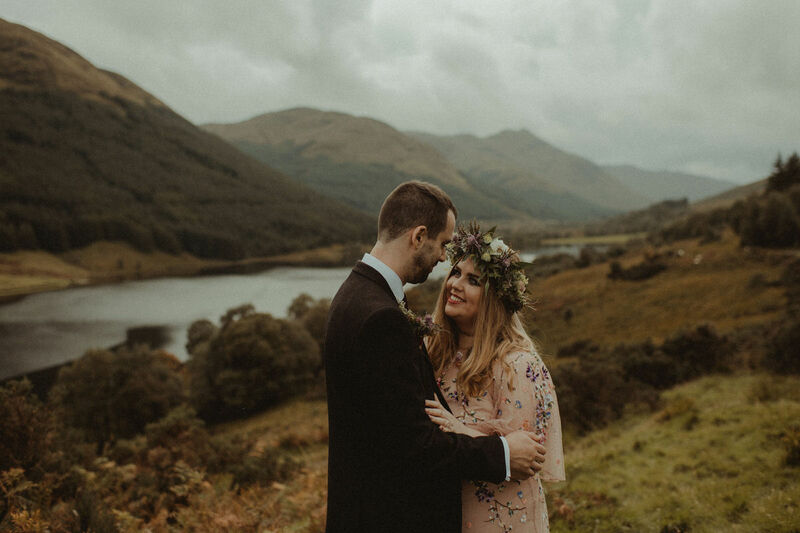 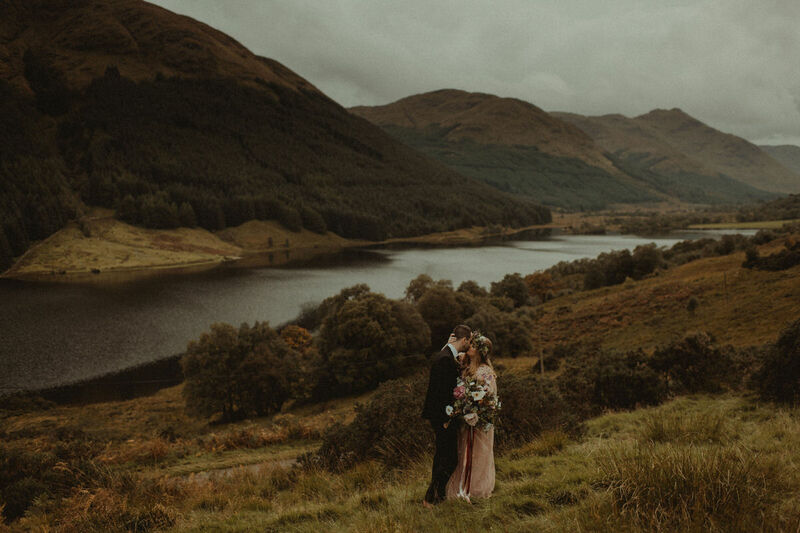 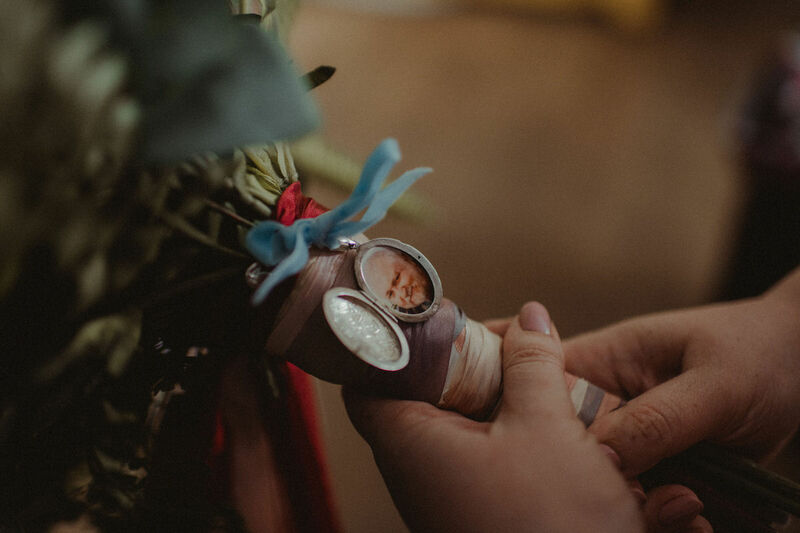 Cynthia & Ian travelled all the way from Liverpool to elope to highlands of Scotland. 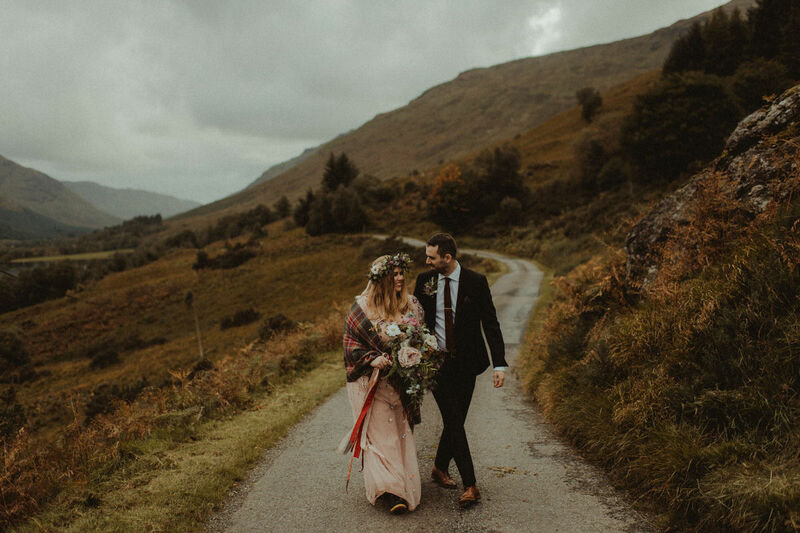 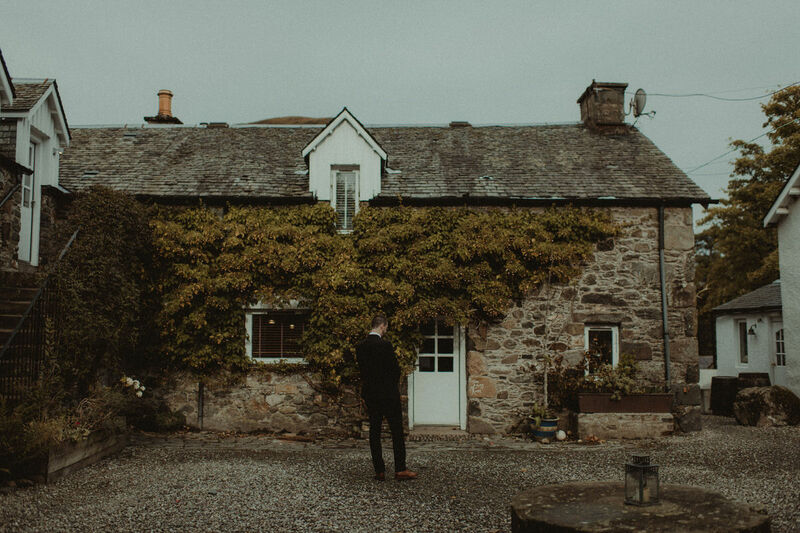 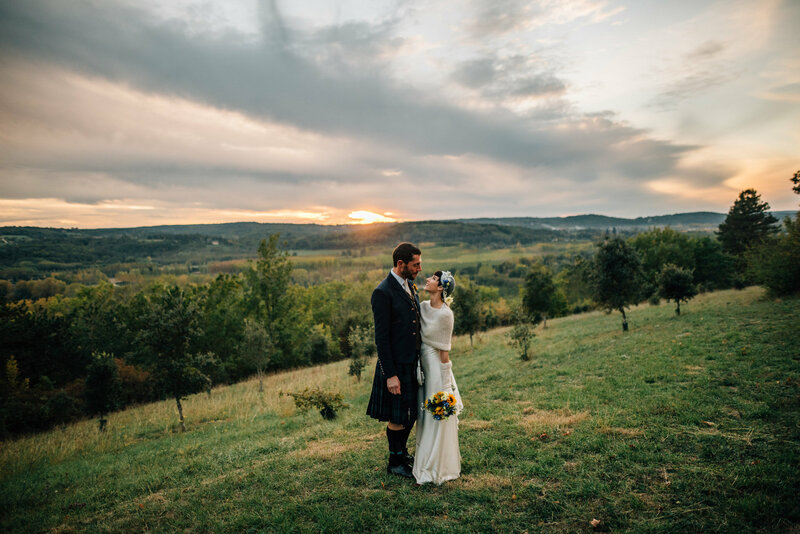 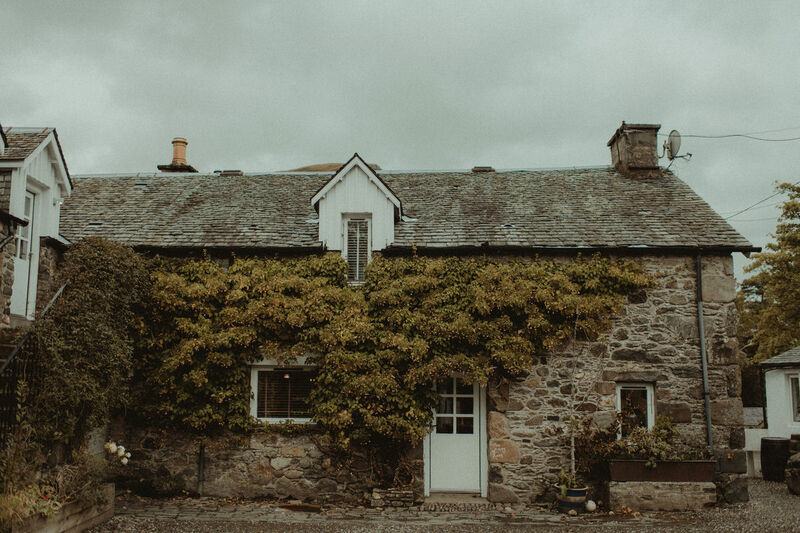 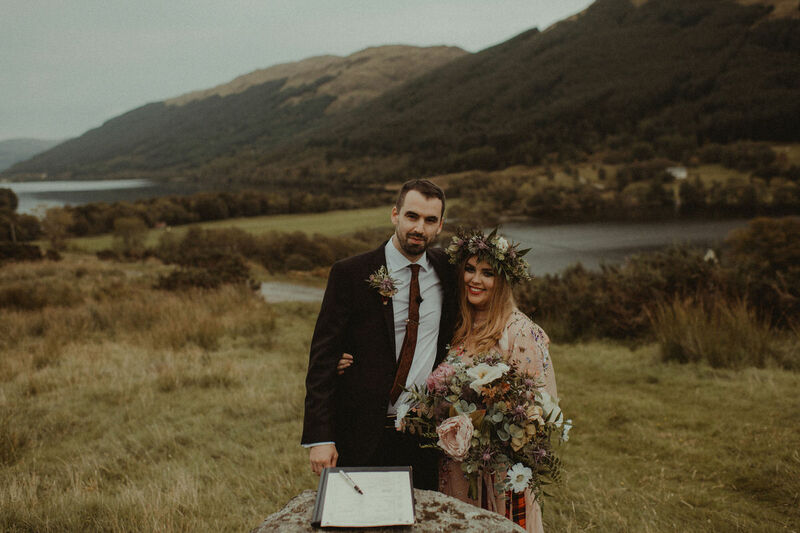 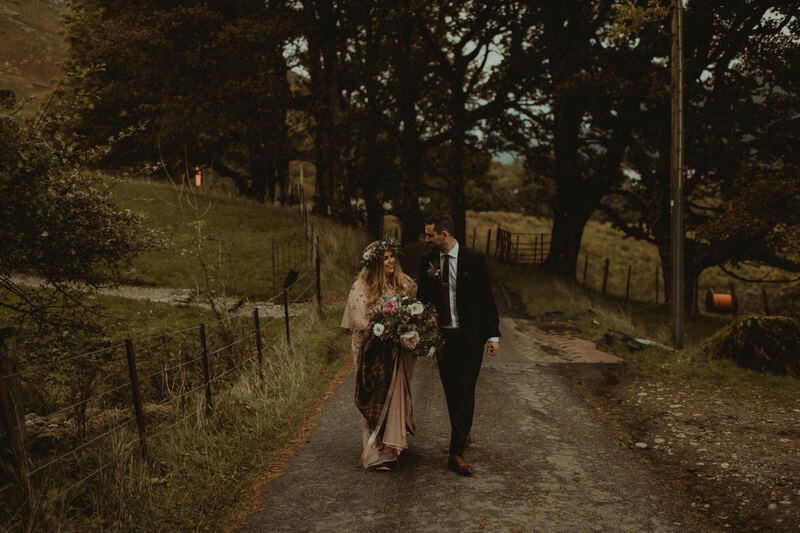 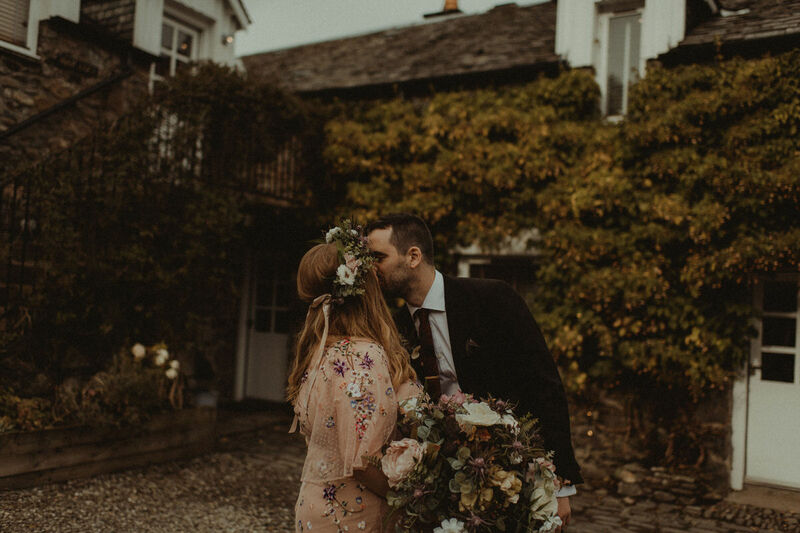 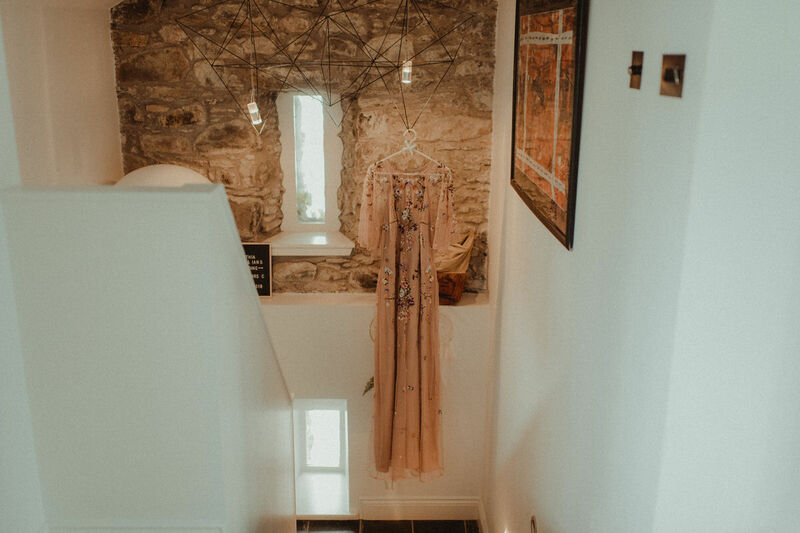 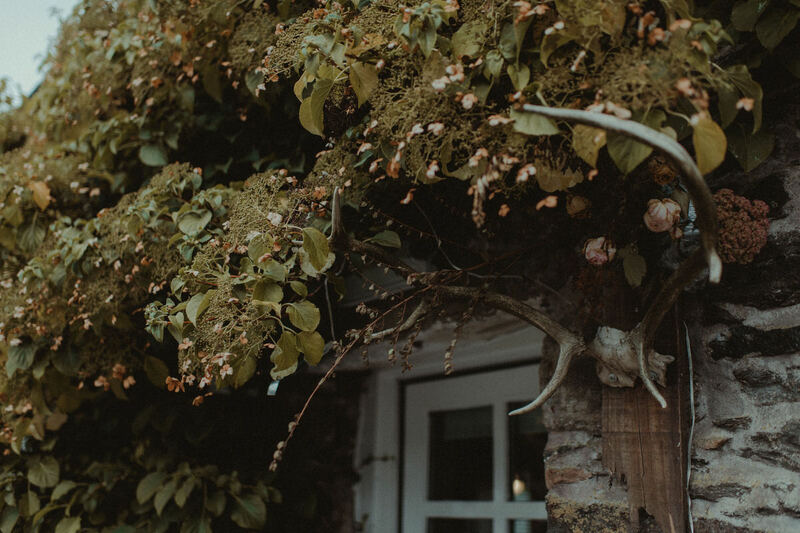 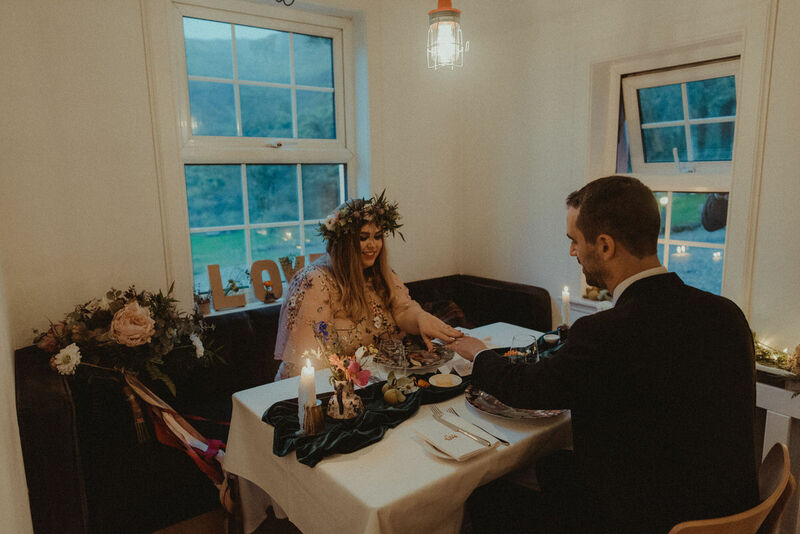 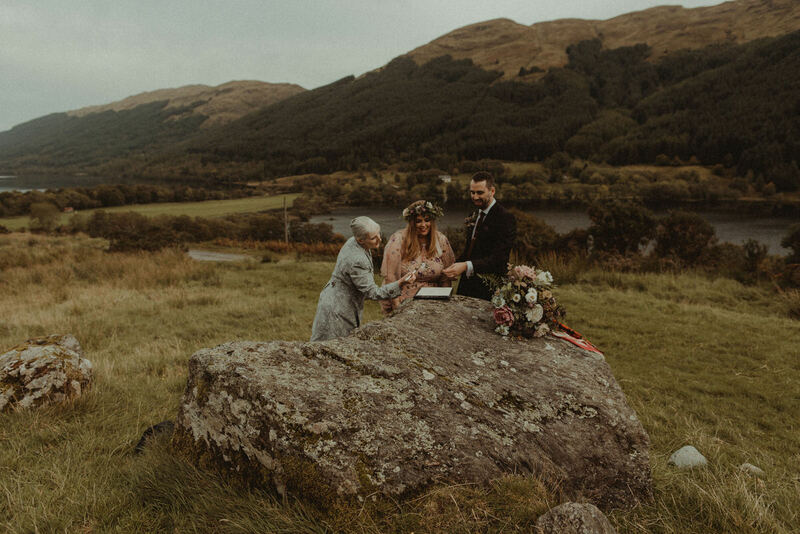 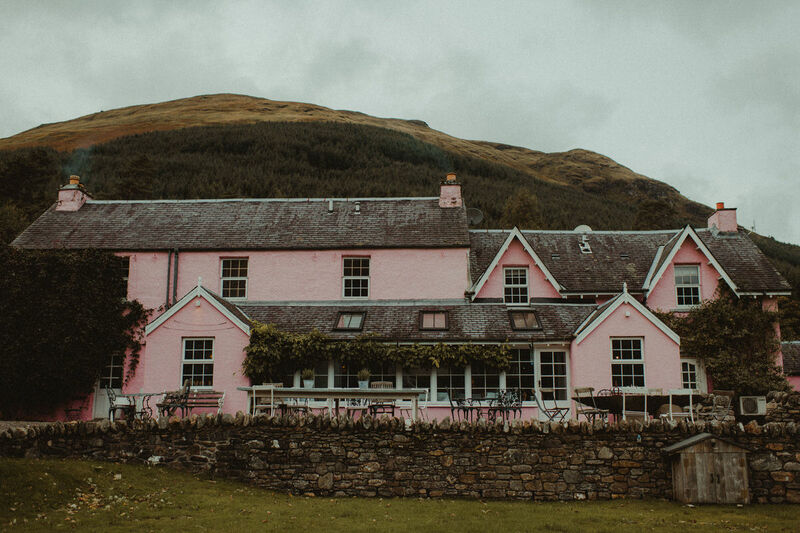 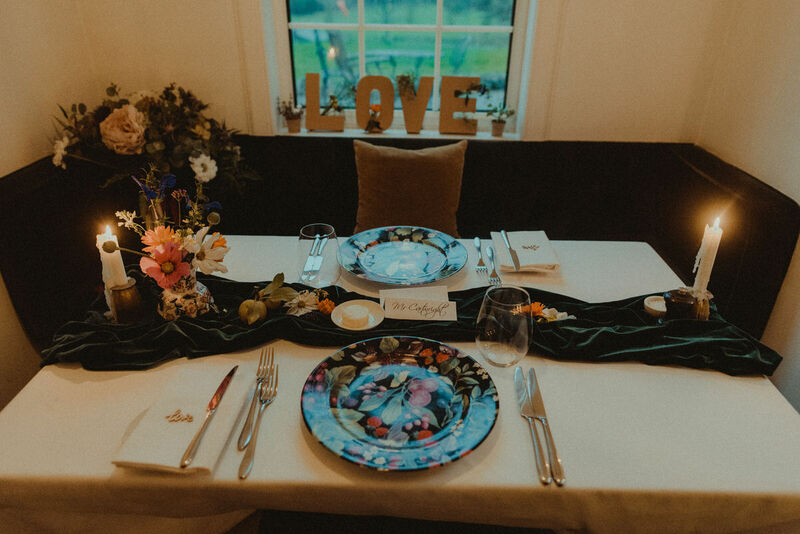 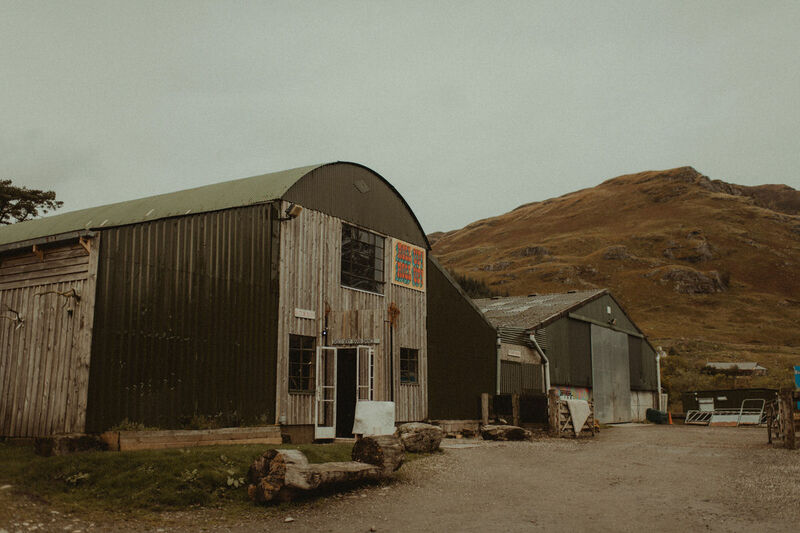 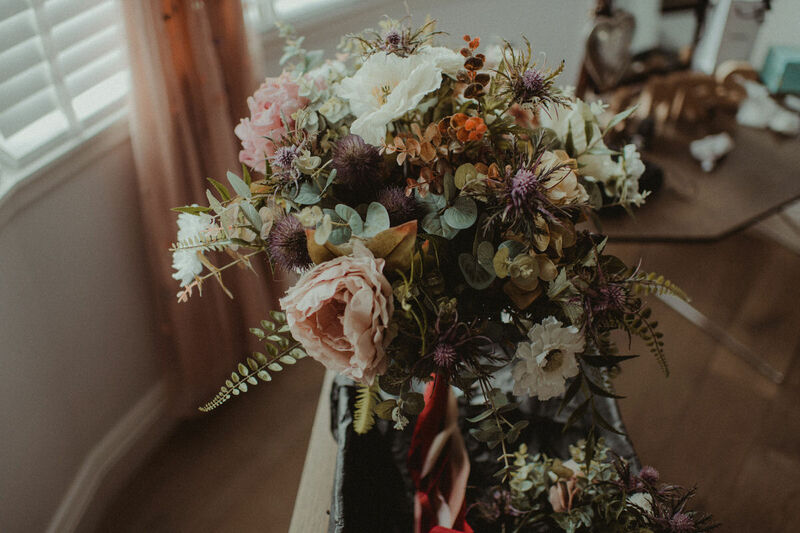 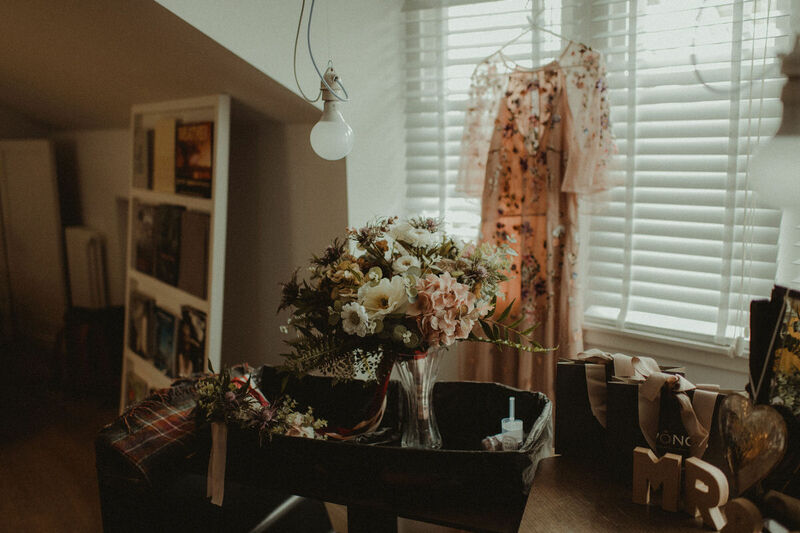 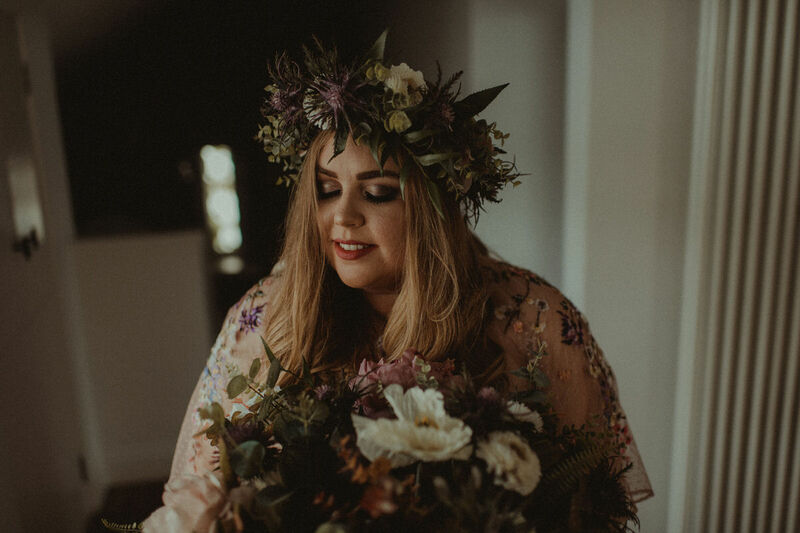 They picked the absolutely beautiful Monachyle Mhor for their intimate wedding. 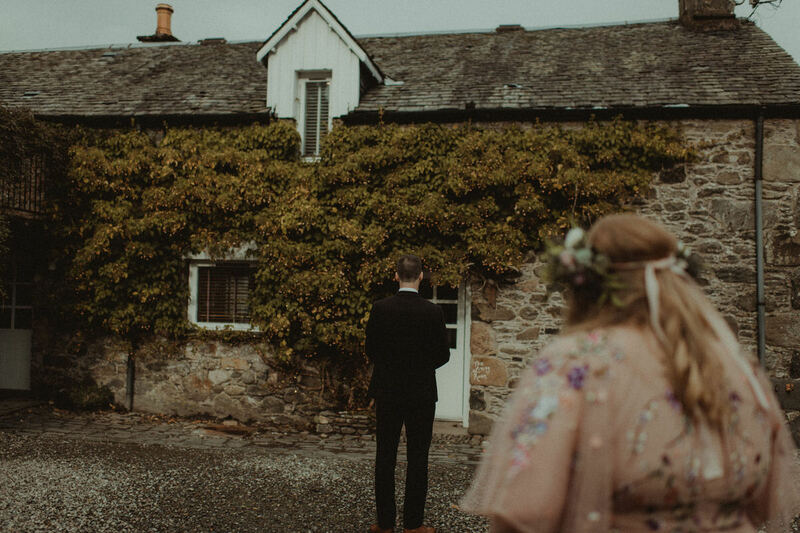 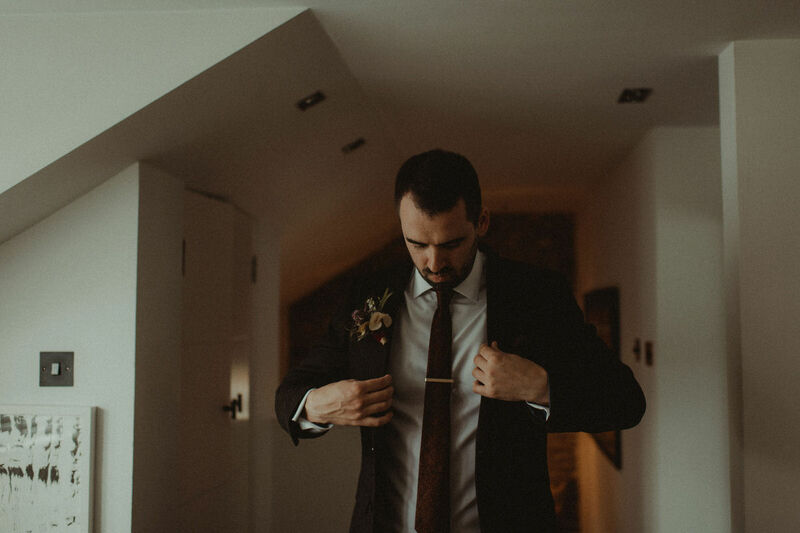 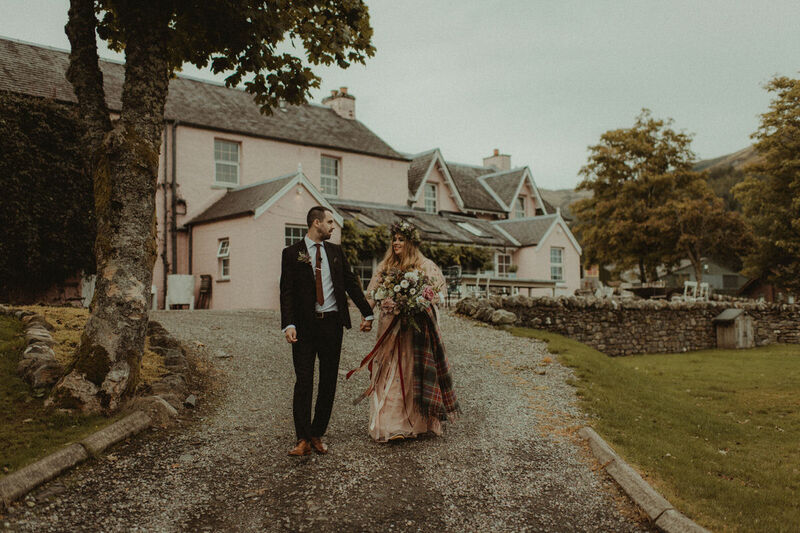 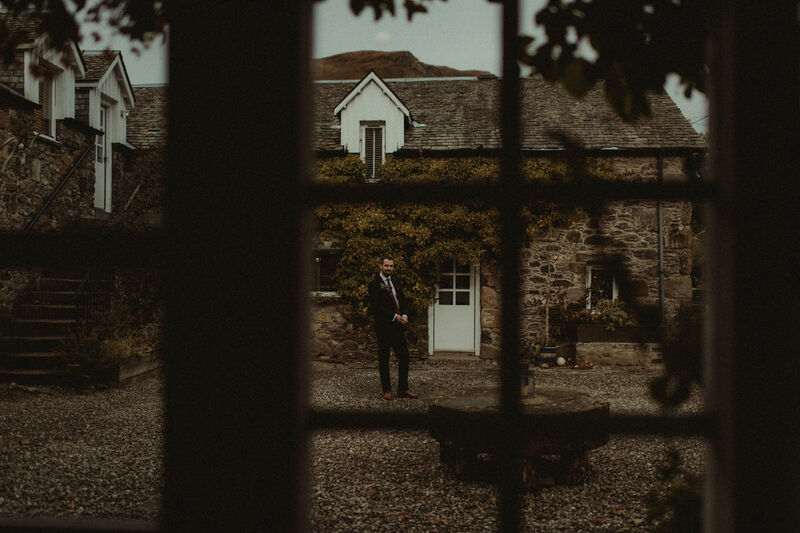 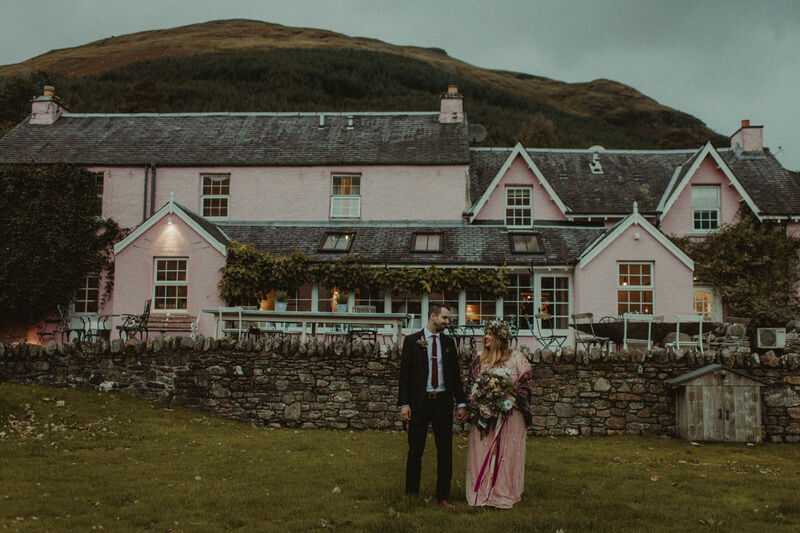 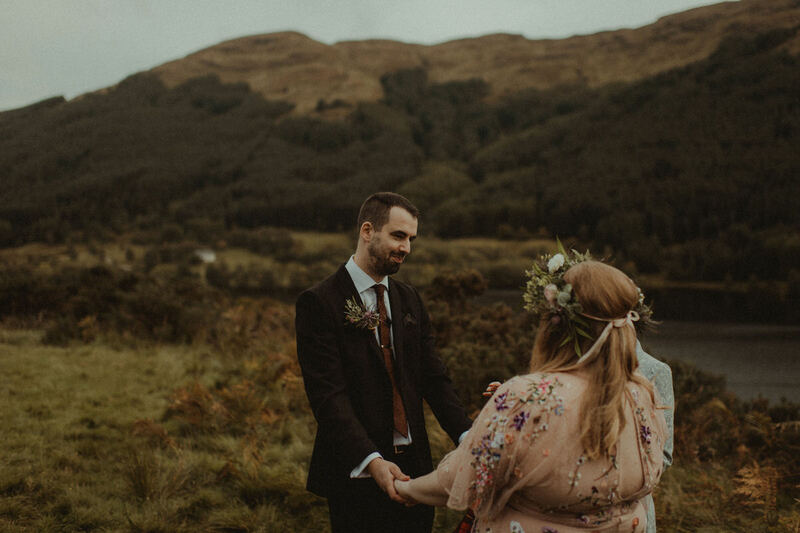 I loved the style of these guys with Ian looking very dapper in his suit and Cynthia's stunning dress matching the pink of the main house at Monachyle Mhor. 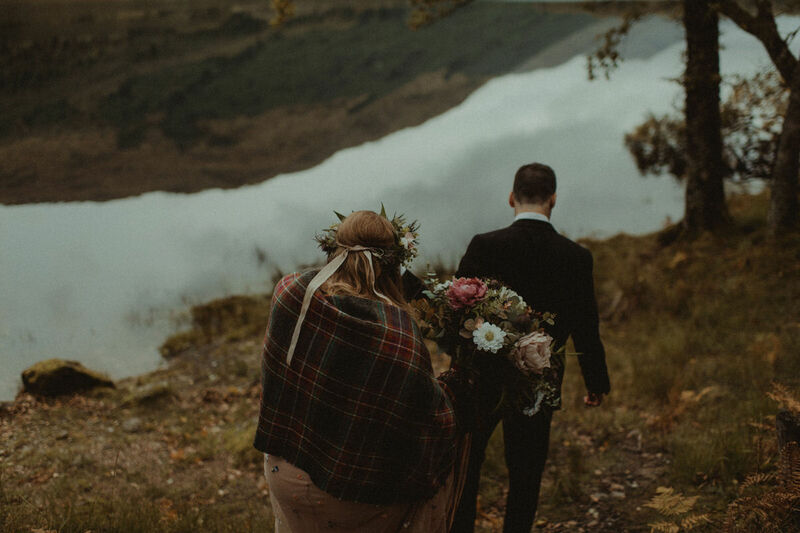 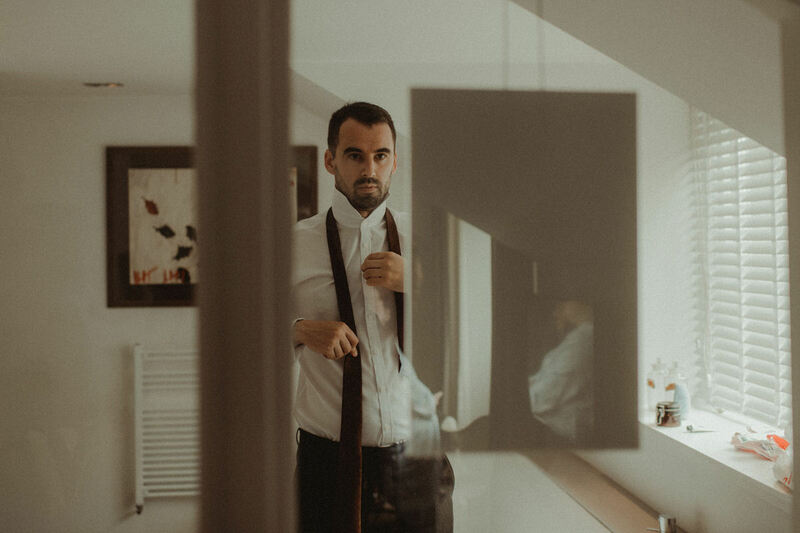 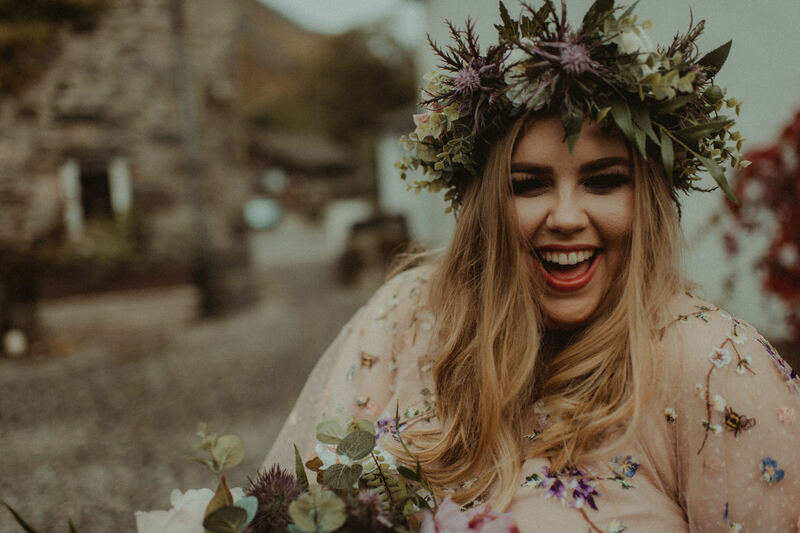 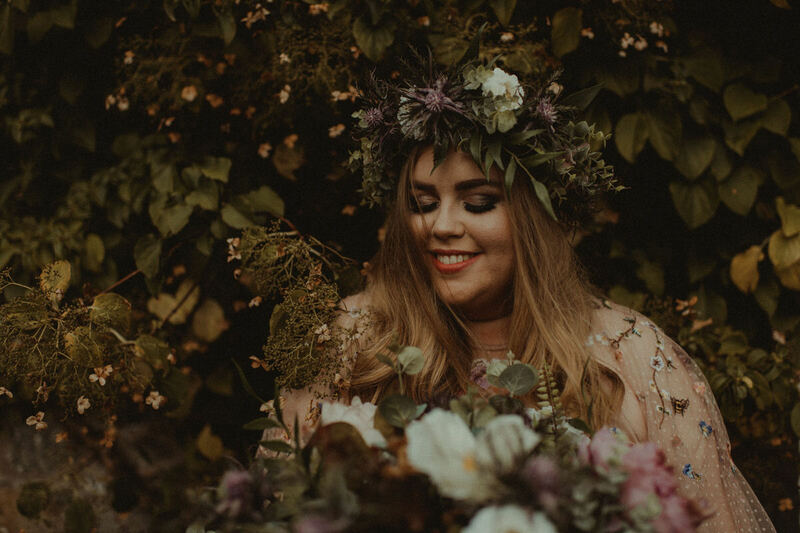 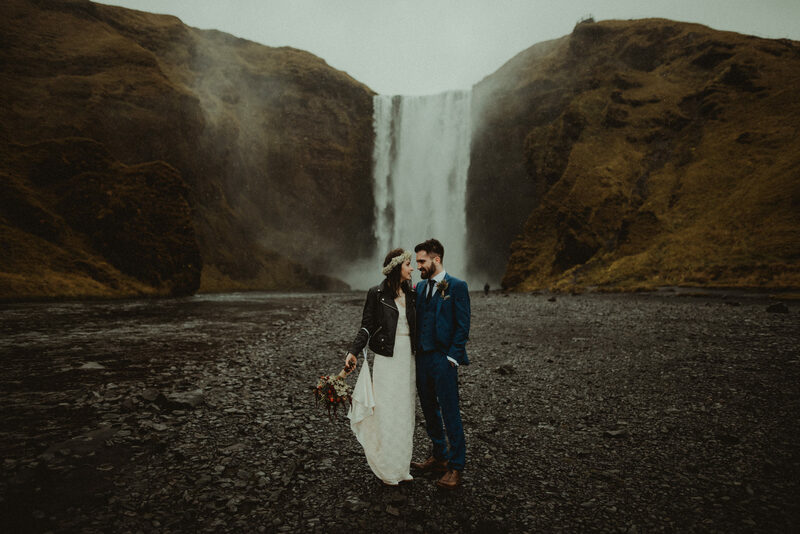 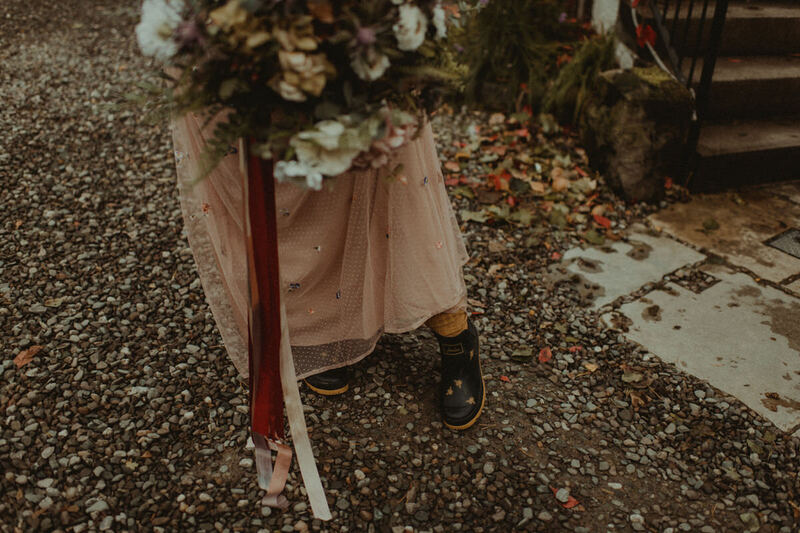 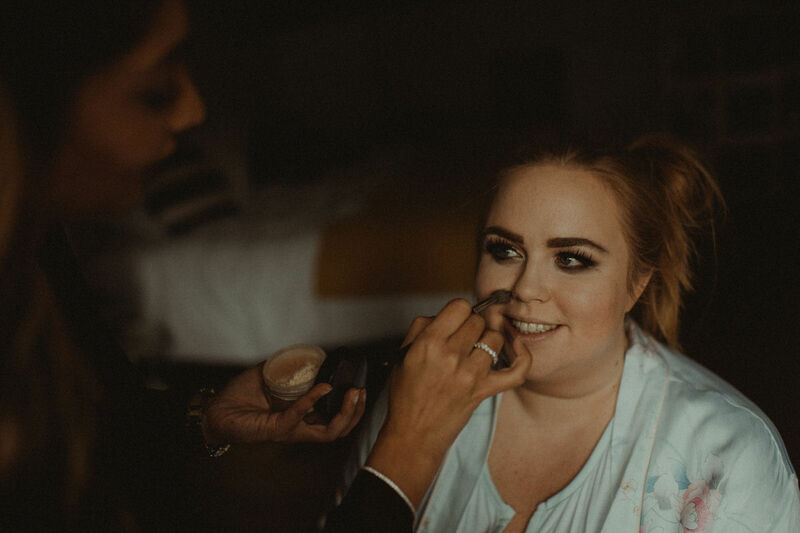 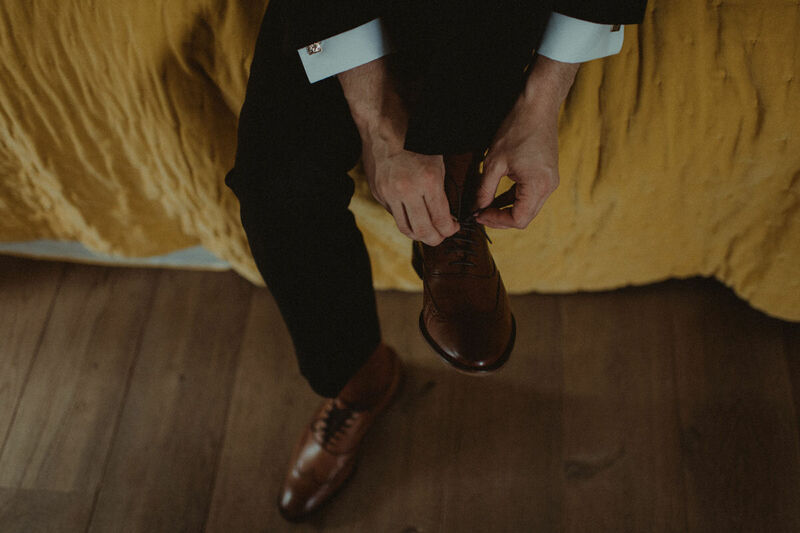 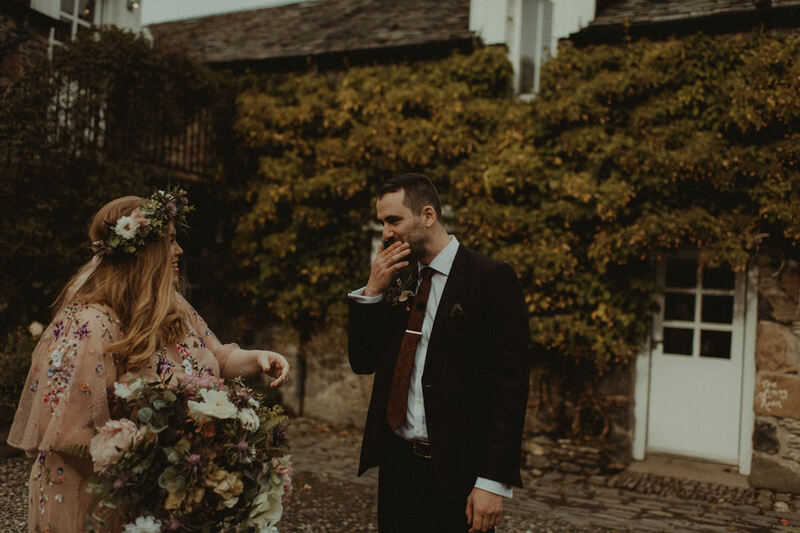 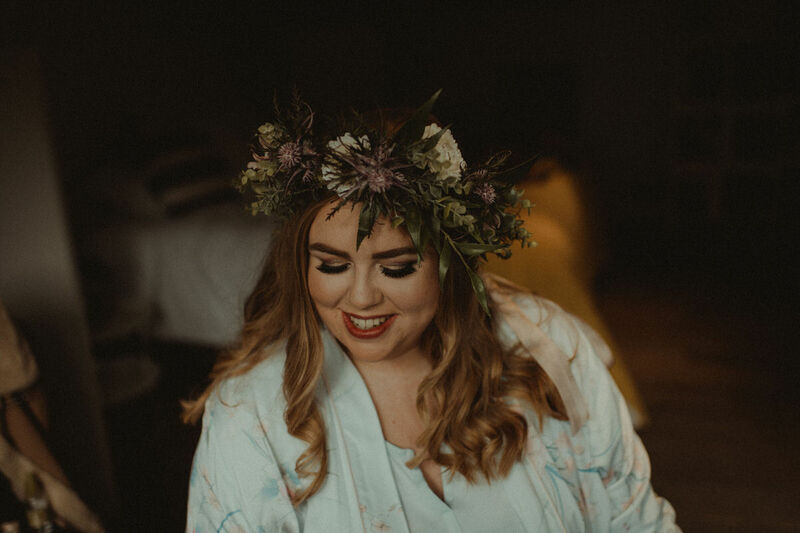 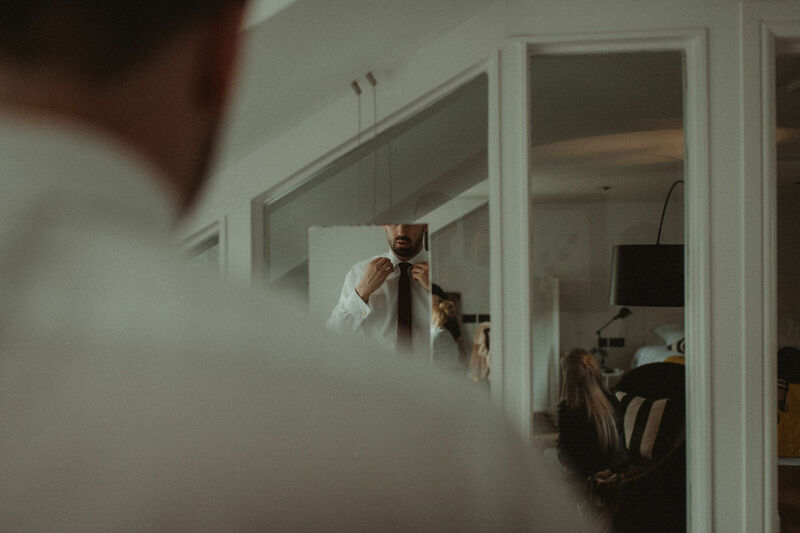 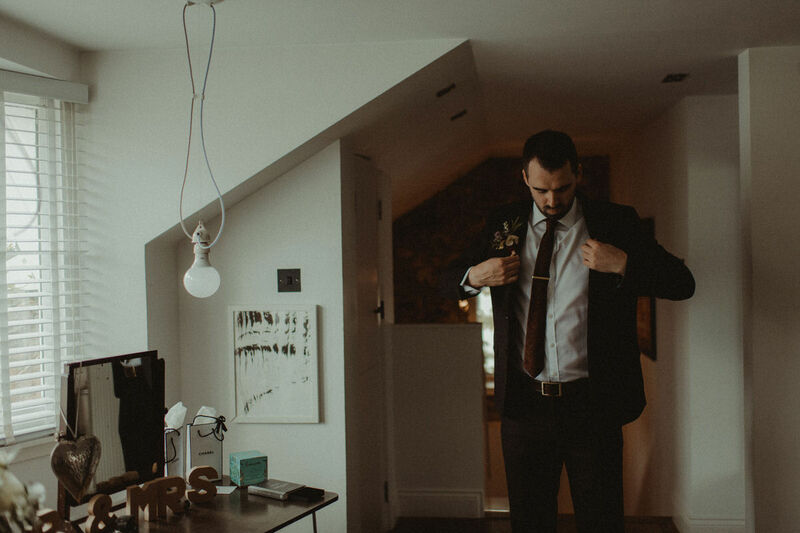 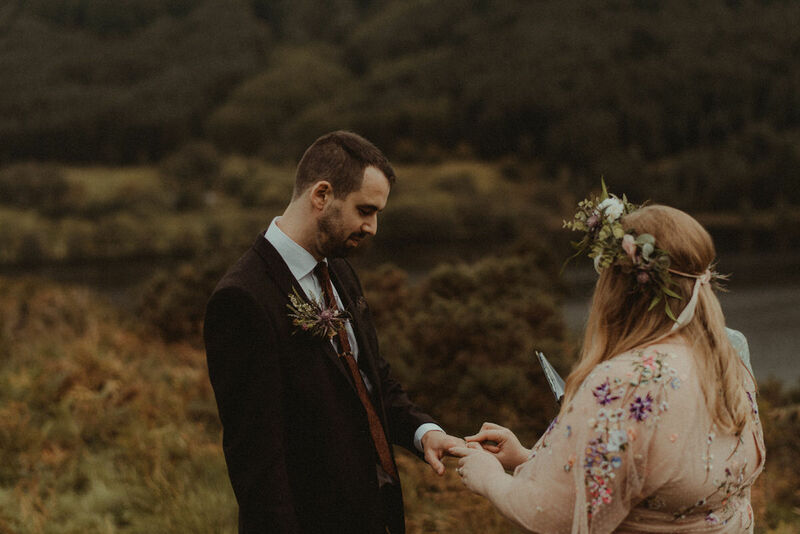 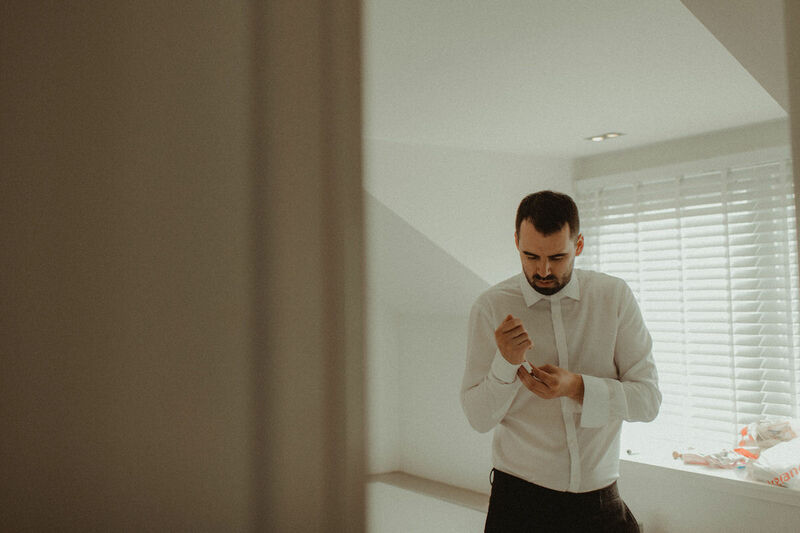 They had a super chilled out morning getting ready together before walking up the hills to the most scenic of spots for their humanist wedding ceremony. 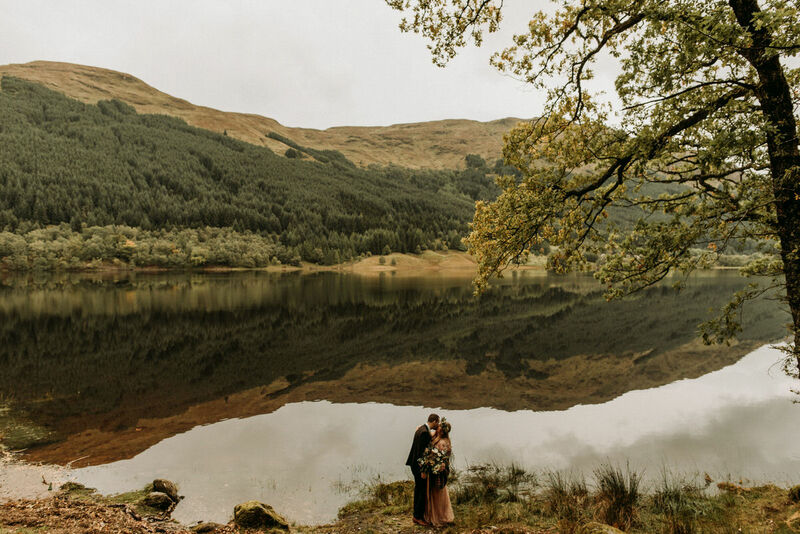 Afterwards we boosted around the hills and lochs and were treated to some spectacular views with the still loch giving the most clear reflections of the Scottish Autumnal landscape.